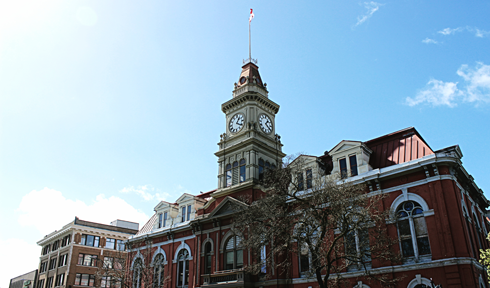 Completed in 1890, the City Hall in Victoria, British Columbia is a National Historic Site of Canada. 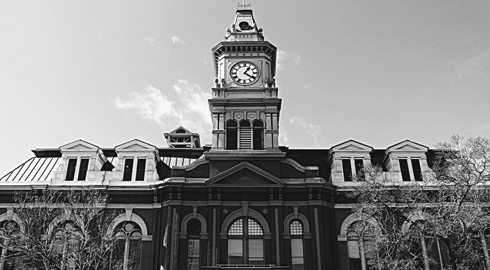 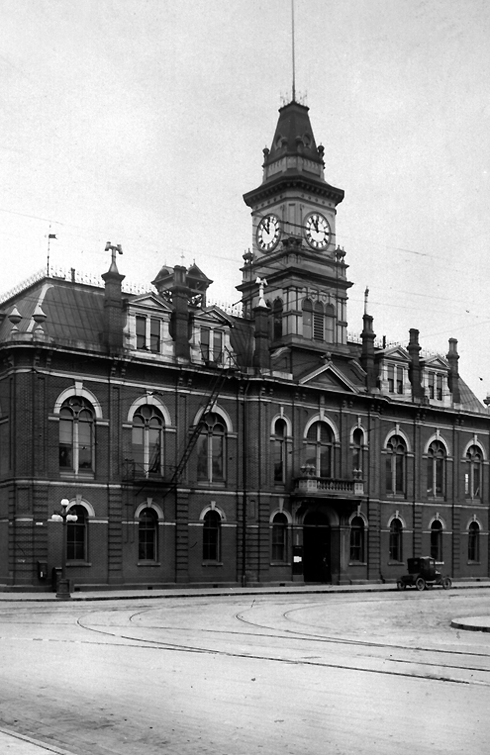 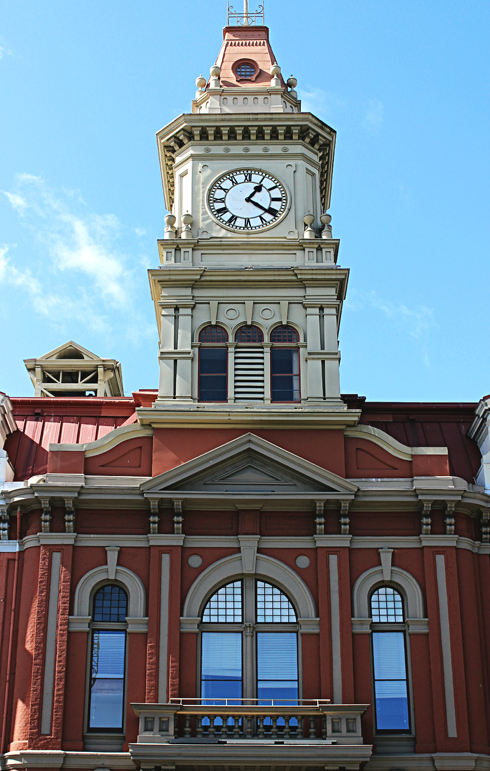 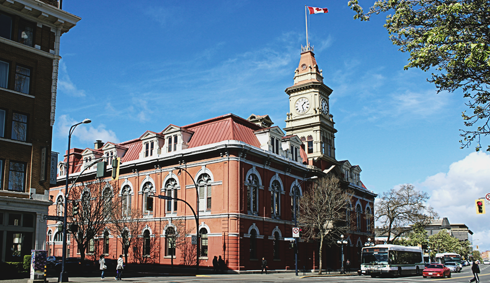 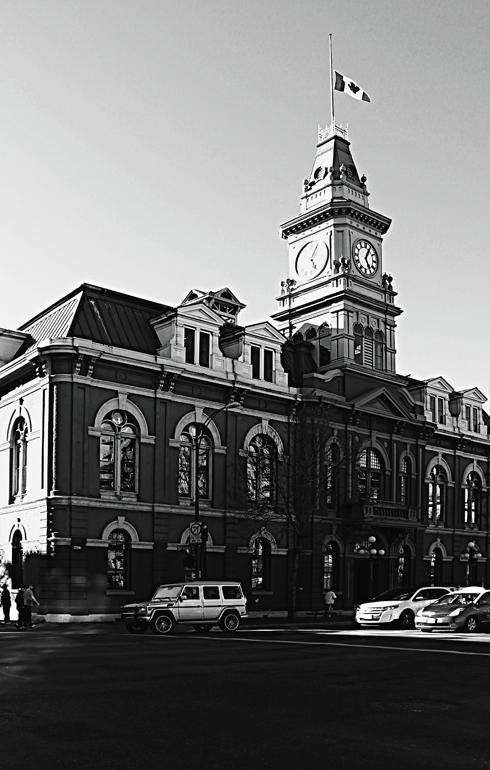 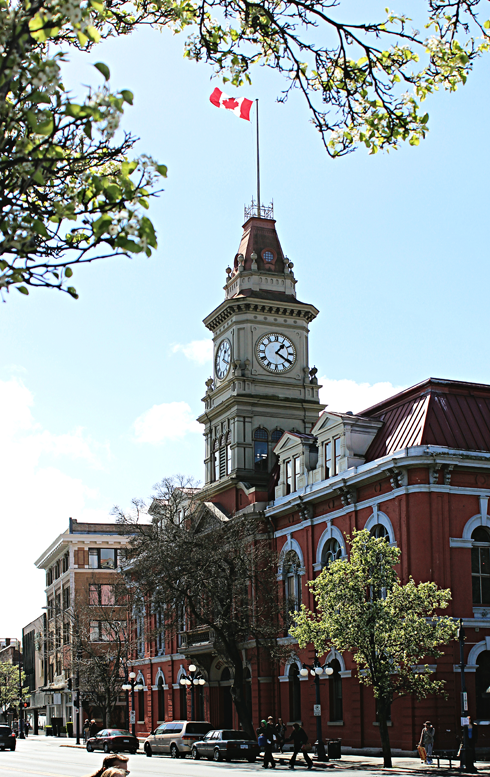 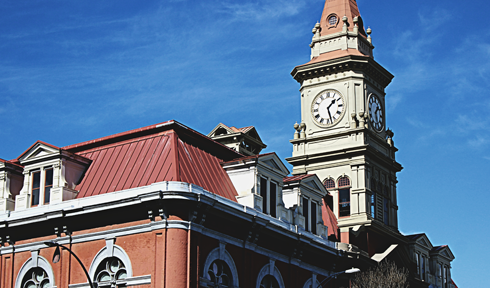 As one of the best surviving examples of Second Empire architecture in Western Canada, this historic City Hall is a notable landmark in Victoria's Old Town District. 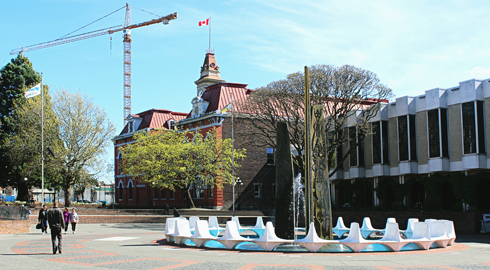 I saw City Hall quite a bit during my visit as I passed this spot numerous times walking through Centennial Square on my way to Victoria's inner harbour. 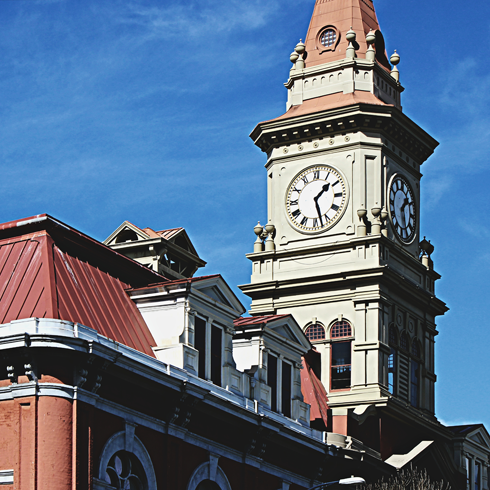 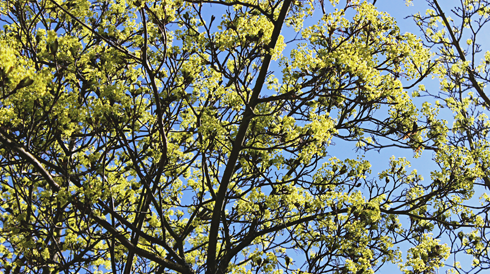 Old Town is full of beautiful structures and an eclectic mix of people. 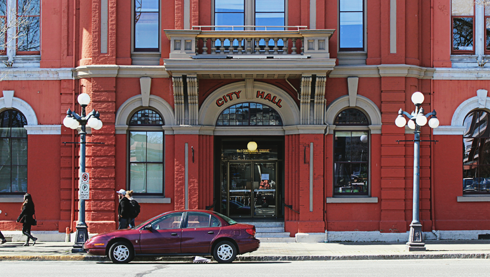 City Hall is also just a block away from Victoria Public Market at the Hudson. 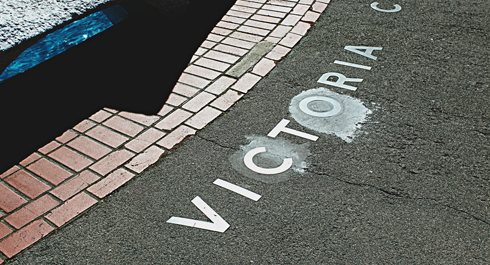 This was just one of many unique stops I made on my road trip around Vancouver Island while expanding my Pacific Northwest photo series. 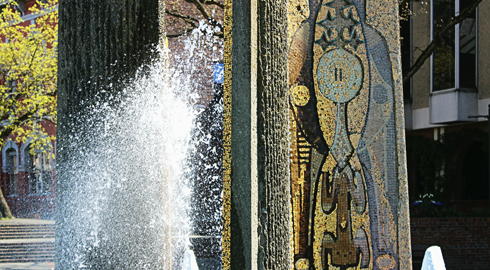 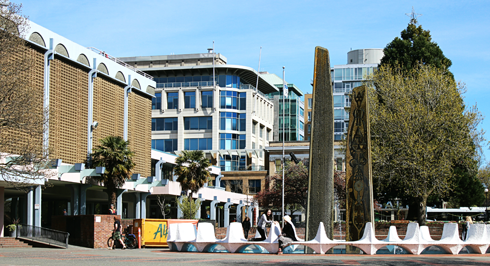 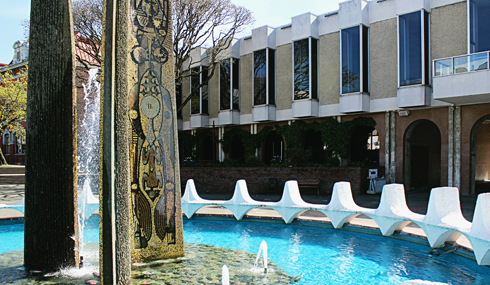 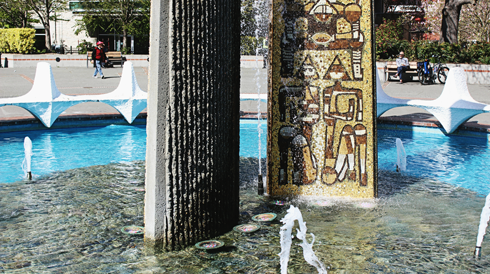 Centennial Square in Victoria, British Columbia.